Quality Catering Services, Mumbai makes your life’s important events memorable and delightful with their luscious food to satisfy your guests taste buds.Years of consistent hard work and heart-felt praises from over 5000 satisfied customers across Mumbai, New Mumbai and Thane, Quality Catering has now became synonymous with quality and perfection. 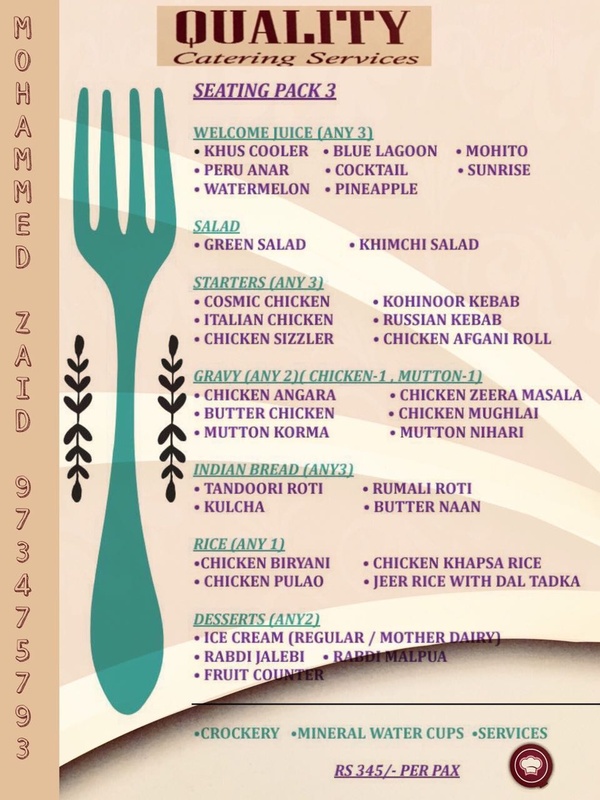 With the motto to provide every kind of flooding solutions to their customers and emulating their strong principles of quality, hard work and consistent perfection, they have added another feature, Quality Catering, to their flagship brand of Quality Catering Services. Aiming to provide luxurious and extravagant food and hospitality services to their clients, Quality Catering Services has been established with specialization to cater to a large gathering of people. With a strong team especially skilled for the event catering services, they cater to larger events like Weddings, Engagement parties, Birthday parties, Hi-tea parties, Sangeet functions, Kitty parties, personal get-togethers and Corporate events. 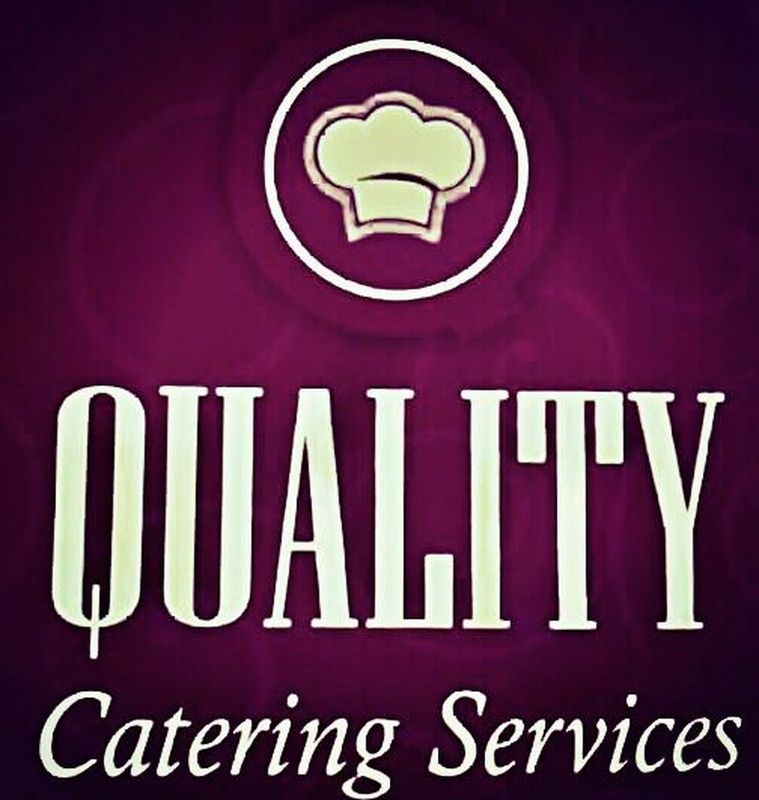 At Quality Catering, they believe in serving every customer in their own special way. They develop a customized menu for each and every customer based on their specific requirements such that your event provides the feel of your individual taste. 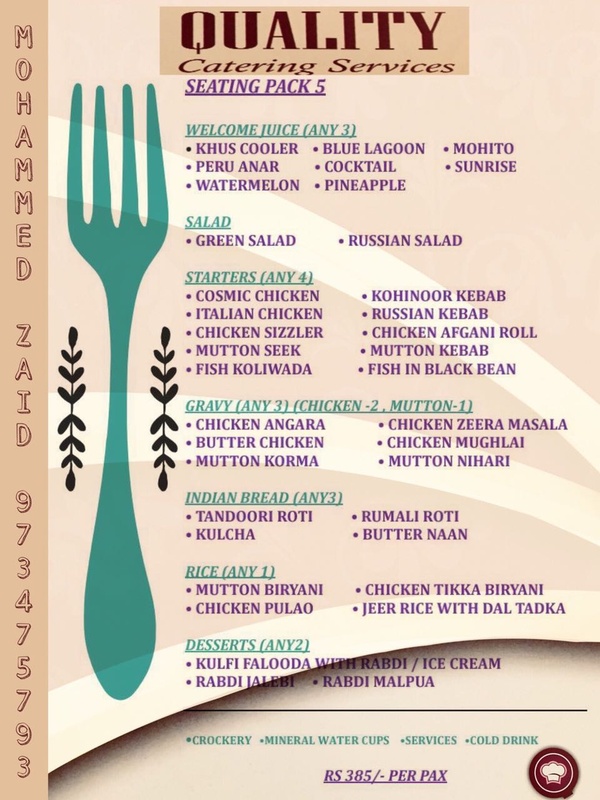 Their signature cuisines include North Indian, Gujarati, Marwari, Rajasthani, Mughalai, Maharashtrian, Konkani, Goan, Malwani, Kathiawadi, Punjabi, Sindhi, Continental, Italian, Mexican, Arabic, and Pan Asian. 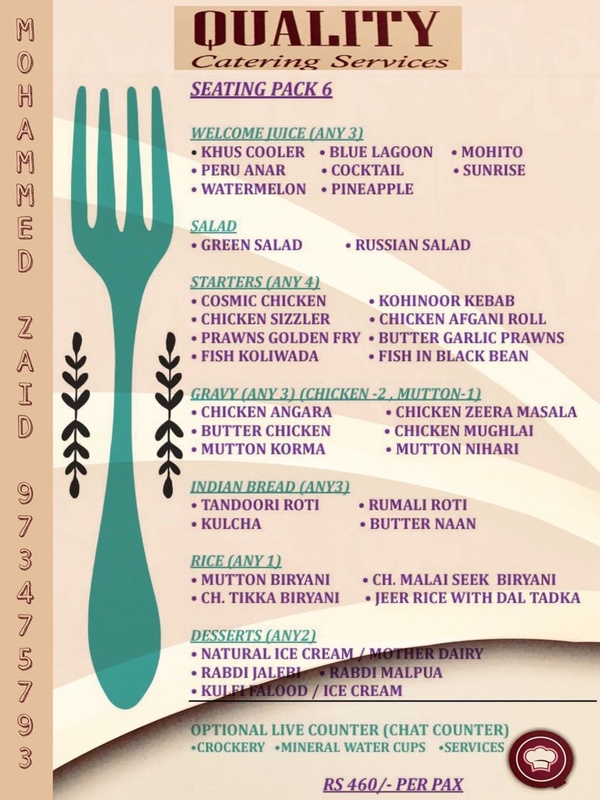 They also, provide varied kinds of chaats and many more diverse and delicious cuisines to make the party even more exciting and praise-worthy. Apart from these, Quality Catering's a special offering is Live Counters which are well-known for transforming any normal party to an elegant one. At their live counters, they provide fresh and authentic as well as innovative fusion foods. 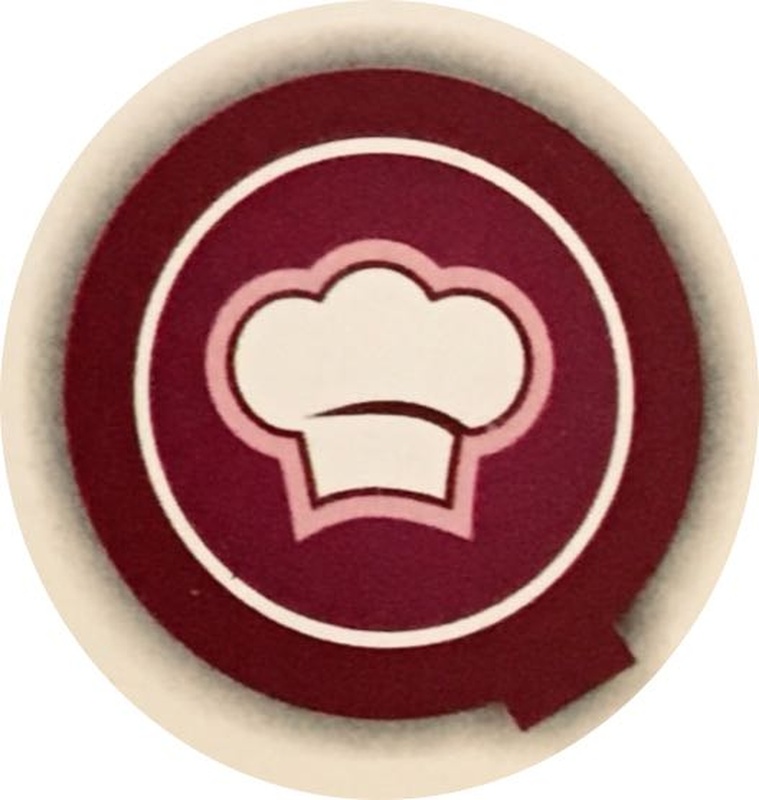 At Quality Catering Services, they are always in the look-out for ways to extend that a special touch to your event such that it remains a talk of the town for the years to come. 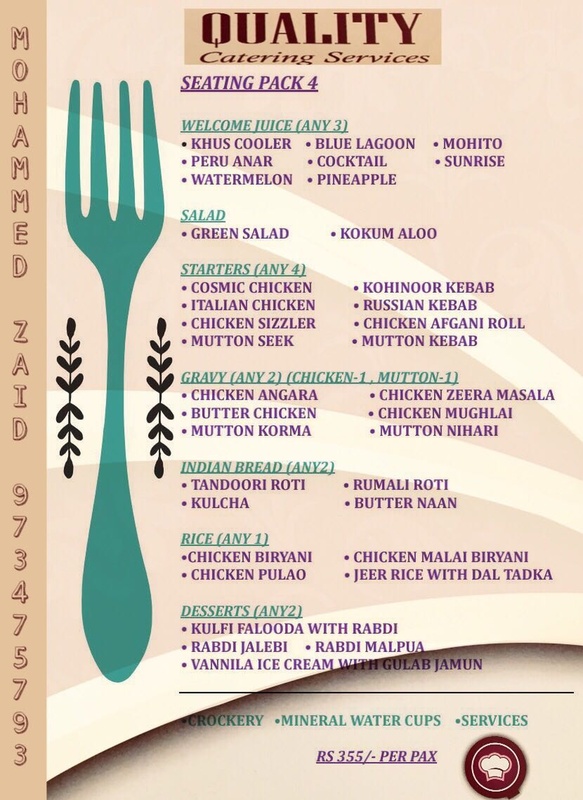 Quality Catering Services, Mumbai are in constant endeavour to cater you the supreme tastes of celebrations! For event catering services in Mumbai and Thane, and Navi Mumbai book Quality Catering Services, Mumbai to make your event a special one! Shop no. 13, Unique Apartment CHS. LTD. Plot no. b/106, Sector 23, Seawoods (E), Navi Mumbai - 400706. 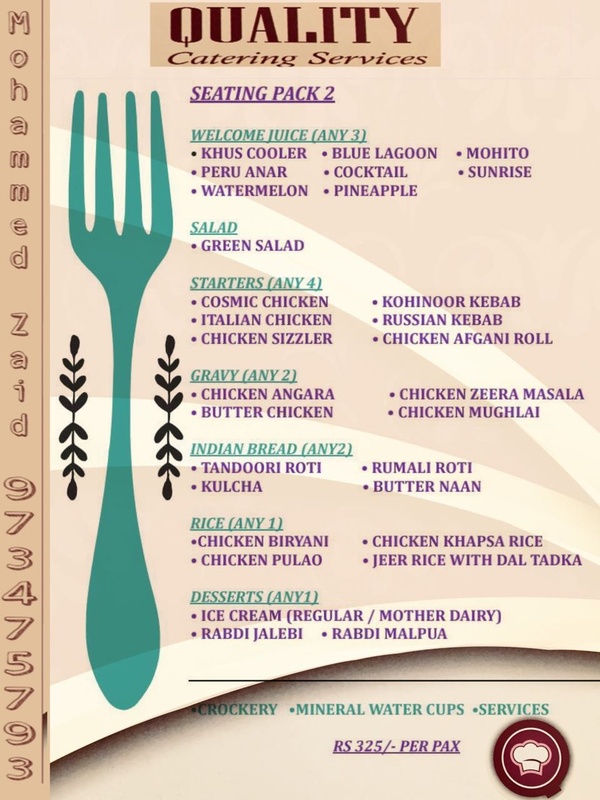 Quality Catering Services is a caterer based out of Seawoods, Mumbai . 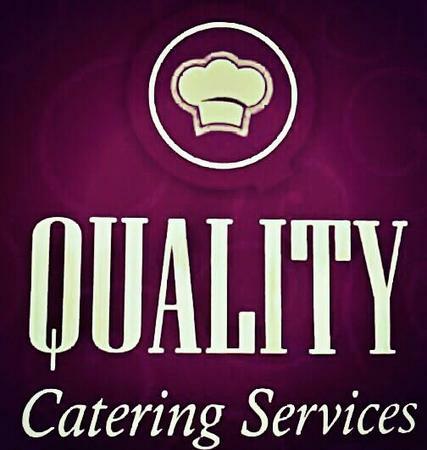 Quality Catering Services's telephone number is 76-66-77-88-99, Quality Catering Services website address is http://www.qualitycatering.co.in, Facebook page is Quality Catering Services and address is Shop no. 13, Unique Apartment CHS. LTD. Plot no. b/106, Sector 23, Seawoods (E), Navi Mumbai - 400706.. 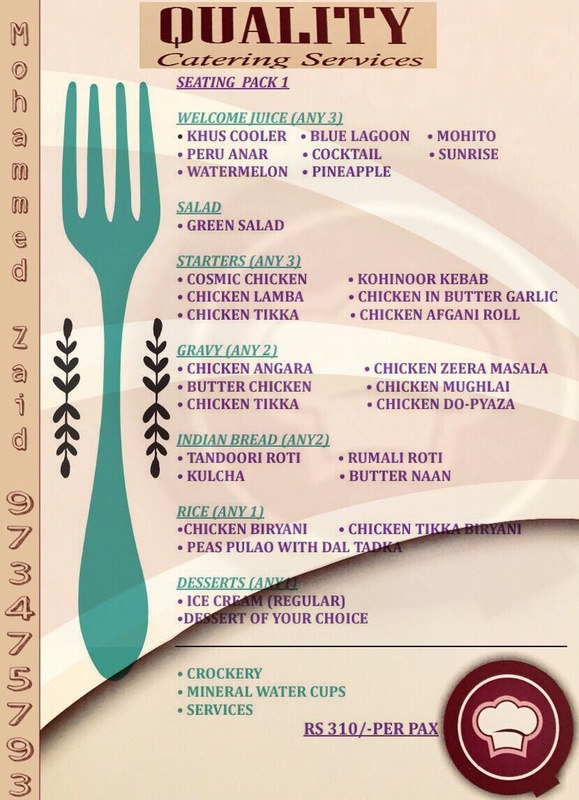 In terms of pricing Quality Catering Services offers various packages starting at Rs 310/-. There are 1 albums here at Weddingz -- suggest you have a look. Call weddingz.in to book Quality Catering Services at guaranteed prices and with peace of mind.